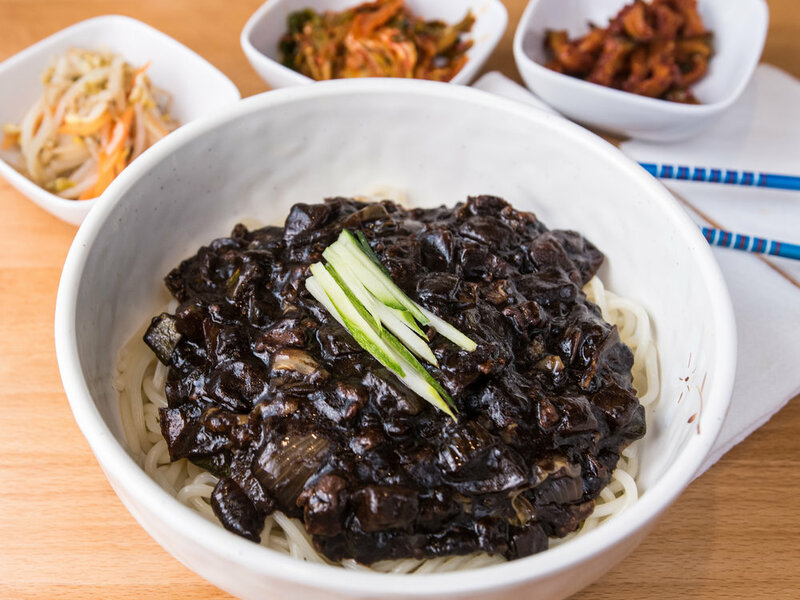 Established in 1991, Seorabol Korean Restaurant has been one of Philadelphia’s most favored authentic Korean restaurant. 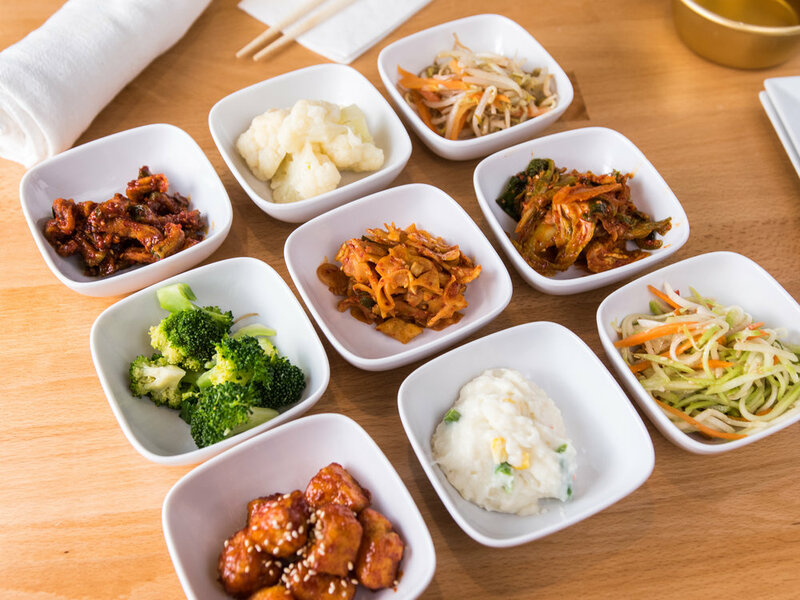 The second expansion of Seorabol has been one of the most anticipated new restaurants to open in Philadelphia. Executive Chef, Chris Cho is excited to bring the same authenticity and tradition to Center City. 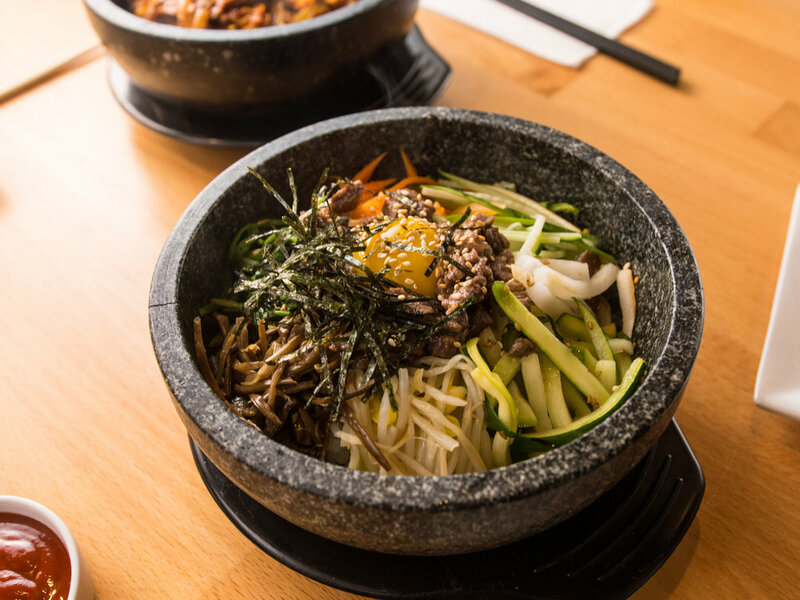 Seorabol Center City’s menu will include the traditional basics, crowd favorites, and new additions by Chef Cho. 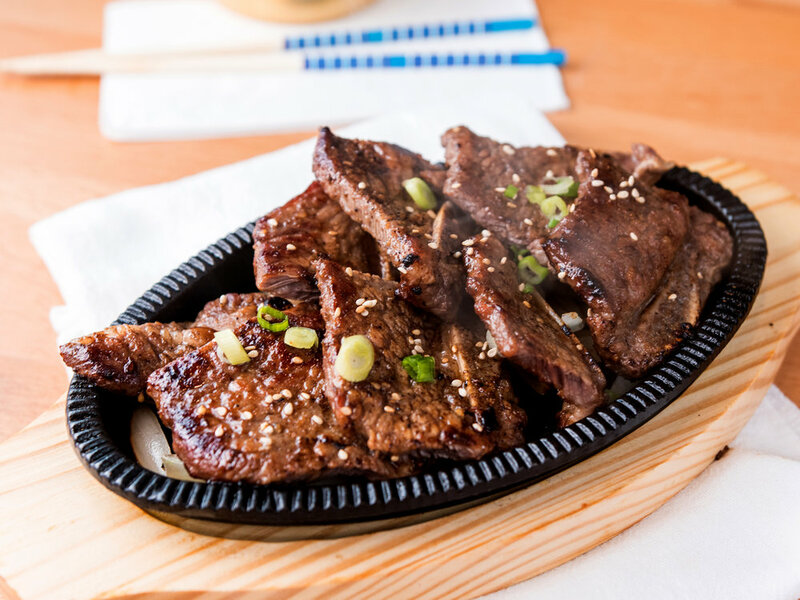 Although we were unable to bring in the same tabletop Korean barbecue offered at the Olney location, we still offer our bestselling SRB Galbi served on a sizzling hot stone plate. We are honored and humbled for this new addition to Seorabol and can’t wait to meet the Center City crowd. We are grateful for another opportunity to show Korean hospitality in the city of brotherly love. Call (215) 608-8484 during business hours, or book online with OpenTable. Please feel free to call us directly for pick up orders at (215) 608-8484.